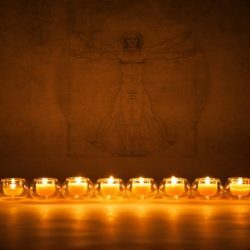 30 gram pack of 100 – 110 Tea Light Wicks. 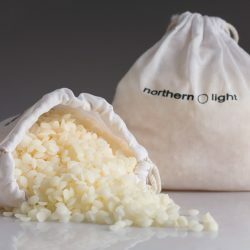 Northern Light is leading the world in clean fume candles. 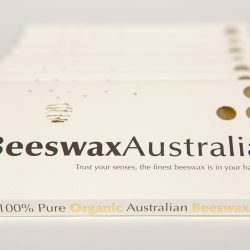 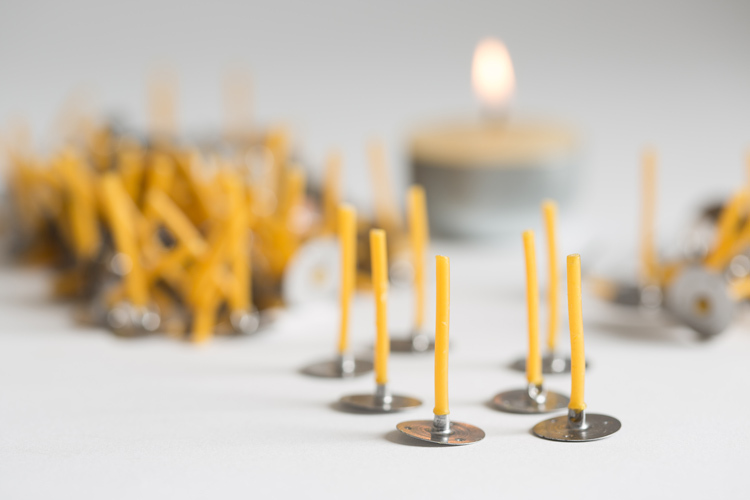 The wick can be placed in the centre of a light bubble or tin and filled with beeswax drops or used in your hand-poured solid beeswax candles.